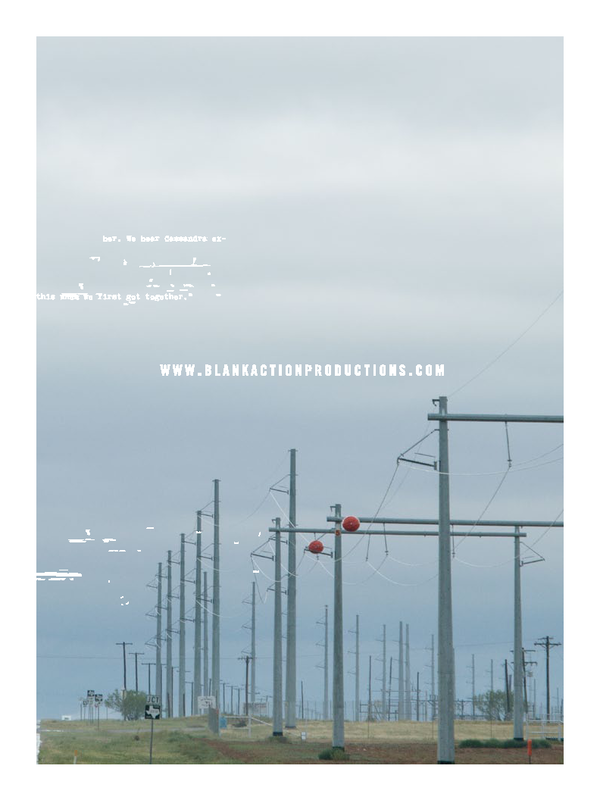 Blank Action Productions is a full-scale production company, creating our own content from screenplays to film production, editing, music and distribution. Eric Frodsham began conceptualizing the idea for Blank Action Productions (BAP) in 2000 with the intention of creating low budget, high quality independent films. BAP filmed Hall Pass, the production company's first feature film in 2003. Hall Pass was completed in 2006 and has been accepted to various film festivals around the world. The film was offered distribution deals from B-side and Amritsa. BAP shot Moments the Go in 2009. The film was completed in 2014 and has been screened at film festivals around the world. Moments has a distribution deal with indiefilmchannel.tv. Our goal at Blank Action Productions is to create an alternative to the large Hollywood productions that have very little creative and social merit and are merely looking to preoccupy and entertain their viewers. We create our art house feature films for under $100,000 and deal with profound and relevant human dramatic themes. 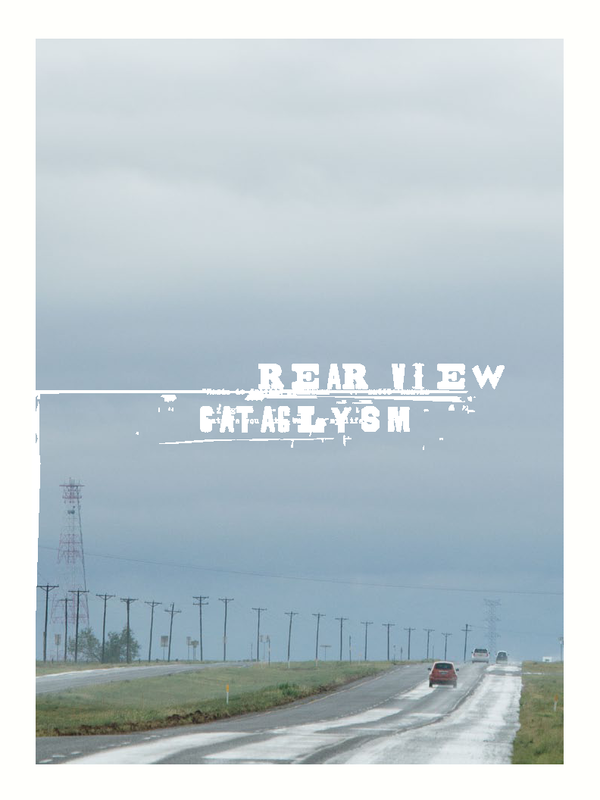 BAP is now finalizing plans for crowdfunding our third feature film, Rearview Cataclysm.